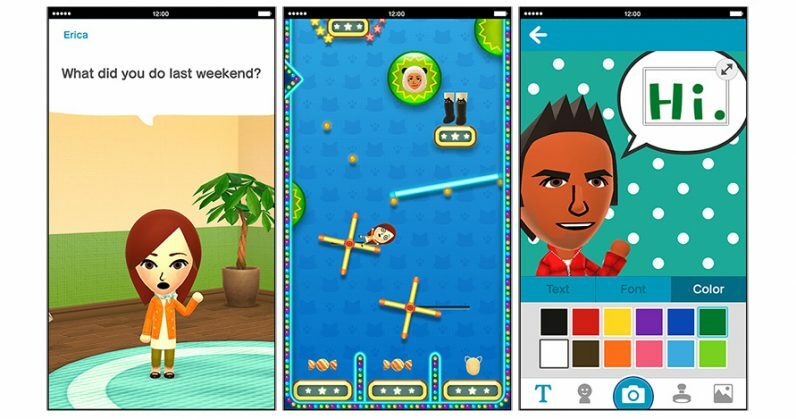 Nintendo announced today that it’s shuttering Miitomo, its first foray into mobile that launched in March 2016. More of a social app than a game, Miitomo allows users to create a digital avatar in their likeness (with the help of their phones’ front camera), answer a few BuzzFeed-quiz-style questions, and interact with friends in a virtual environment. The idea behind the service was to help people get to know their friends better, as the virtual characters exchanged facts about each other. Within a month of launching in Japan, the US and Europe, it had racked up four million users. Miitomo will wind down for good on May 9 – but before that, you’ll be able to grab some bonus coins and game tickets to spend in the virtual universe, where you can play minigames, dress up your Mii avatar, and customize your room with a wide range of furniture and decor. The app was the first of Nintendo’s five planned releases for mobile over the next two years, from back in 2015, when it announced a partnership with mobile gaming giant DeNA; it’s since released Super Mario Run, Fire Emblem Heroes and Animal Crossing on Android and iOS. So yeah, we’re still waiting on Zelda.